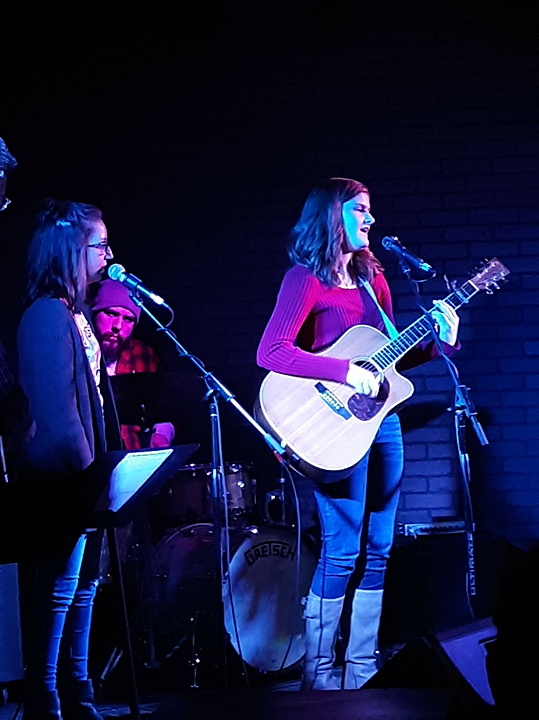 Monday, 2/25/19 Open Mic hosted and featuring students of Sing Sing Sing! Will be open to public. Come SING with us!